Ontario-based Kawartha Credit Union has opted to replace its Acumen core processing platform with Fiserv’s DNA system to modernise its operations. Kawartha, a CA$1.5 billion ($1.2 billion) asset credit union with 50,000 members, will use DNA for “time-saving automation and workflows”. Celero, a Fiserv partner and a provider of IT solutions to financial institutions across Canada, will coordinate the migration and provide technical banking operations support for the credit union. 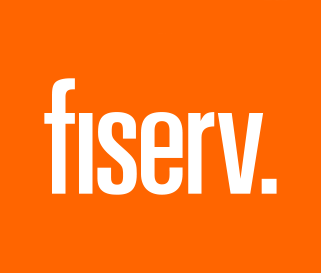 According to Fiserv, DNA is an extensible, 24/7 real-time core platform – and Kawartha joins more than 100 other Canadian credit unions using it. Acumen was sunsetted following Fiserv’s acquisition in early 2013 of rival vendor Open Solutions. Its users were offered a move to Open Solutions’ DNA core product.